Robot vacuums have completely revolutionized the way that people clean floors. They’ve taken all of the hard work out of the task and automated every aspect of it. Not too long ago, cleaning robots were nothing more than science fiction, but today, they’re very real and can clean your floors quickly and effectively. When shopping for the best robot vacuum products, you should look for models that can be programmed. If you need a vacuum for stairs, then most of these probably aren’t for you. But for everything else, the robot vacuum is a revolution. The best robot vacuums can be scheduled, so they’ll automatically activate and start cleaning on certain days. Some of the top models can automatically dock and recharge. Many robot vacuum cleaners are designed to only clean carpet. However, the best models are able to vacuum laminate, hardwood, tile and carpet. Advanced models can cost nearly double the price of some of the cheaper models. If you don’t already own one of these products, you’re missing out on several excellent benefits. The greatest benefit of owning a robot vacuum is that it takes the manual labor out of cleaning. Once the robot has been set, it will do all of the cleaning for you. It uses sensors to detect objects and avoid collisions, and it can map your entire floor, so you don’t have to worry about missed spots. Below, you’ll find reviews for the top 10 best robot vacuum cleaners on the market. One of the major pros for the best robot vacuum, is that it frees up time. The routine chore of hoovering becomes ‘one less thing’ to do or to worry about. You can set the robotic vacuum to do the job while you are at work, visiting friends or whatever else you could be doing that is far more fun than hoovering. In a world where time just seems to get faster and faster, reclaiming some back for yourself is a big plus. Say you spill and smash a glass. You either reach for the dust pan and brush or the hoover. Either of those options can and sometimes do flick up debris or you ‘miss a bit’. Or perhaps you need to try and hoover while at the same time guard your toddlers from crawling around the hazard at the same time. Having the best robot vacuum do the hard work from you so you can avoid the hazard is a great big plus point again. You could always invest in the best robotic vacuum for pet hair. This is a particularly great idea for those that have contact sensitivity to dander. Also, those that own pets that shed fur regularly, know just how frequently the task of hoovering increases just to stop the hair getting everywhere. Let the machines do it for you. 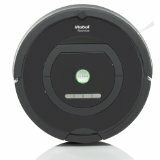 Unless you’re looking at other iRobot models, you’ll have trouble finding something better than the iRobot Roomba 650. The creators of this product have thought of everything. To navigate your home and adapt to changes, the Roomba 650 uses a wealth of advanced sensors. For optimal cleaning, it uses a 3-stage cleaning system. First, it agitates the floor. Next, it brushes and suctions the floor. The end result is a thorough cleaning process that doesn’t miss. You can schedule this robot vacuum to clean seven times per week, or you can press the CLEAN button and have the robot clean whenever you feel like the floor needs to be cleaned. This particular model also automatically docks, recharges and adjusts for laminate, hardwood, tile and carpet. If you have any pets, you might want to consider this model. It will vacuum several different types of floors, and it’s commonly used on thin carpet, marble, tile and wood. Since this model is very slim, it has no trouble fitting under sofas and beds. It can reach dirt wherever it tries to hide. Unlike some other robot vacuums, this product can vacuum, sweep and mop. It’s designed for very thorough cleaning and features special technology for cleaning up pet hair.With a handy programming feature, you can set the ILIFE V3s Robotic Vacuum Cleaner to clean at specific times. It will clean up all types of hair, so you can spend more quality time with your pets and less time cleaning. The Pure Clean PUCRC15 will clean, vacuum and dust your floors. It’s designed to be versatile and comes with a charging cable. Once activated, it uses a self-programmed cleaning path. With a low-profile design, it has no trouble sliding under furniture. It uses advanced sensors to detect household objects and maneuver around them.Since it doesn’t use a bag, you don’t have to worry about changing one. A garbage collection tray makes disposing of collected garbage quick and easy. The Pure Clean PUCRC15 has been designed to clean several types of floor surfaces, so it can handle carpet, tile, linoleum and hardwood. Here is one of the most expensive robot vacuum cleaners that you can buy. It features iAdapt navigation, so it uses several sensors to map and navigate your home. Many consumers like this cleaner because it can adapt to a changing home. With a three-stage cleaning system, it’s capable of agitating, brushing and suctioning floors. It features advanced technology for dirt detection and can identify the dirtiest areas of your home.You can use the programming features and have this robot clean your home seven times per week, or you can wait until you need your floors cleaned and press the CLEAN button. 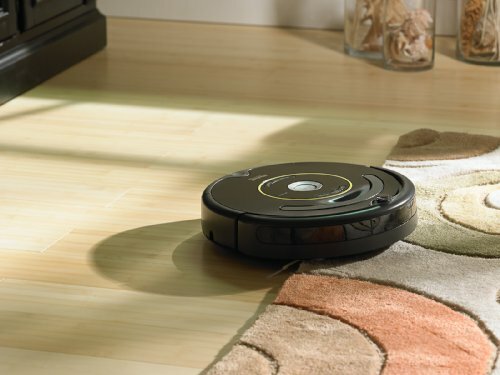 The iRobot Roomba 770 can clean all floor types, and it will automatically dock and recharge itself. Another top product for pet owners is the Neato Botvac D80. It features a LaserSmart mapping system, so it can scan and map an entire room. Once it has finished planning, it will begin cleaning the room. A wealth of sensors prevents this robot from bumping into objects. The D-Shape design makes this robot less likely to bump into objects and allows it to get closer to corners and walls. 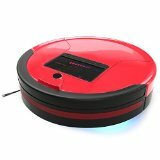 It’s an ideal product for pet owners because it’s very good at picking up hair.Powerful cleaning mechanisms let this robot clean your floors quickly and effectively. It will even automatically return and charge when it’s about to run out of power. A big player in the vacuum industry is BISSELL, and most consumers automatically associate quality with products from this company. 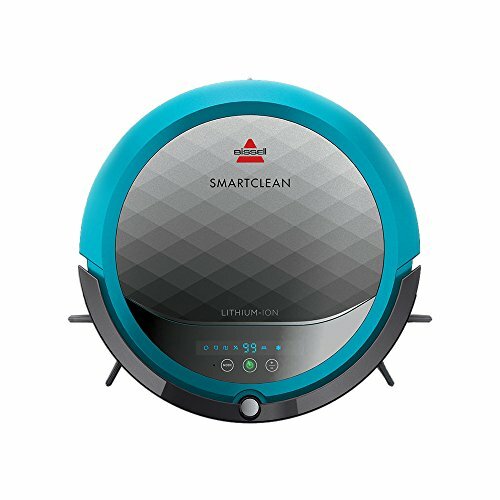 The BISSELL SmartClean 1605 features dual edge brushes and uses a triple-action cleaning system. With powerful suction, it will pick up dirt, debris and pet hair. Unlike some other models, it works particularly well for cleaning around corners and along edges. 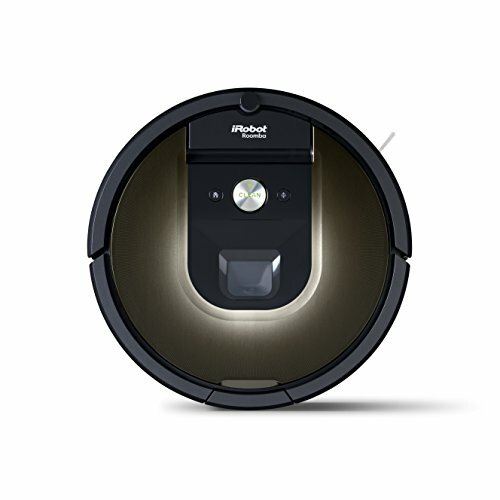 It has a powerful lithium ion battery, which delivers plenty of cleaning power.Like many other vacuum robots, this one also docks and recharges automatically, so it’s a great product for homeowners who want to set it and forget it. If you’re looking for a high-quality product, consider the bObsweep PetHair Robotic Vacuum Cleaner. It uses a number of different features to get your floors clean. Once activated, it will sweep, vacuum, mop and sterilize your floor. 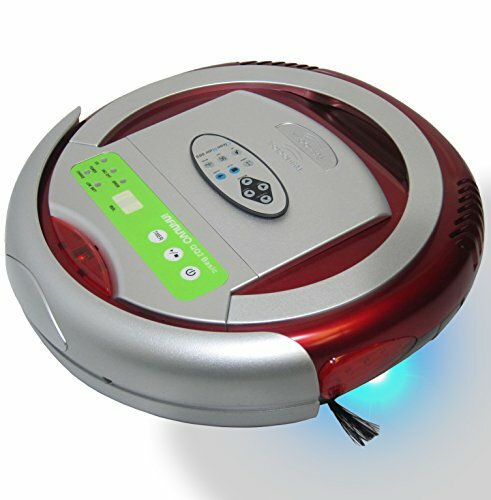 A unique feature that this best robot vacuum option has to offer is UV sterilization. It’s also a self-charging model, so it will charge itself when it needs power. 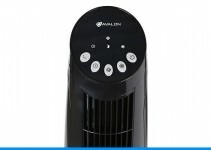 For optimal convenience, it comes with a remote control.It uses a HEPA filter to clean on a level that many other robot vacuums cannot compete with. Since this is a 4-in-1 product, you get vacuuming, sweeping, mopping and UV sterilization. Here is another high-quality product from iRobot. 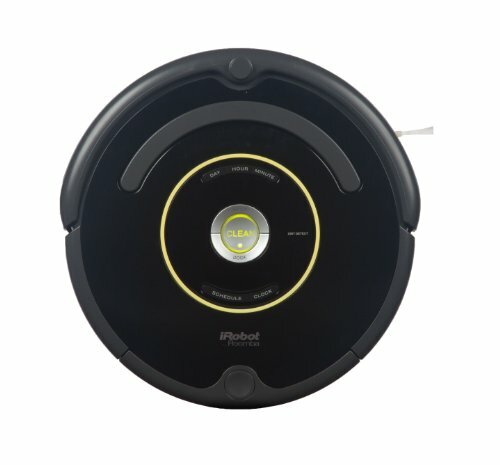 The Roomba 980 is one of the newest and best robot vacuum cleaners to hit the market. It uses an iAdapt 2.0 navigation system and Visual Localization. With advanced technology, it’s able to clean entire levels of a home. Before it runs out of power, the Roomba 980 will dock itself and recharge its power supply. If the power runs out in the middle of a cleaning job, it will recharge and resume cleaning. Programing this cleaning robot is extremely easy because you can use your smartphone to do it. For the ultimate level of cleaning, the Roomba 980 is equipped with an AeroForce cleaning system. 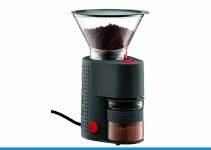 If you’re looking for a cheaper model, then this is a great product to consider. 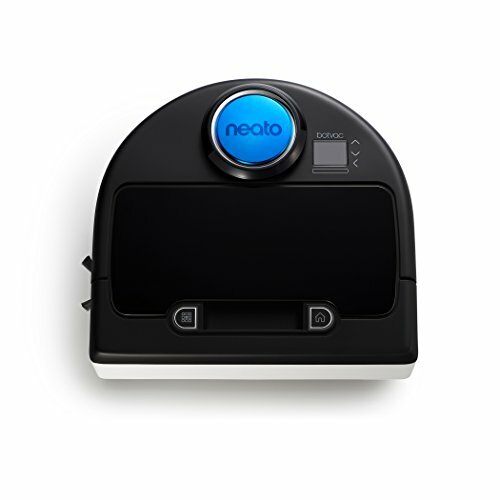 It’s one of only a handful of robot cleaners that is able to vacuum, sweep and sanitize at the same time. You can choose from five pre-programmed patterns to make sure that you get the most effective cleaning possible. The Infinuvo CleanMate QQ-2 BASIC uses a UV light to disinfect your floor while cleaning it. Once activated, this robot will clean virtually any type of floor.It’s frequently used to clean low-profile carpets, linoleum, hardwood and tile. The battery takes about three hours to charge and provides 80 minutes of run time. Another product that is great for pet owners is the Neato XV Signature Pro. It can clean a variety of floor types, so you can use it on vinyl, carpet, tile and wood. It can be set for daily cleaning, or you can press a single button, and the robot will spot clean for you. When compared with other robot vacuums, this product has some of the strongest suction available, which makes it great for vacuuming.It contains two high-performance filters for allergens and dust. With a blade-and-brush system, the Neato XV Signature Pro works extremely well for cleaning up all types of pet hair.